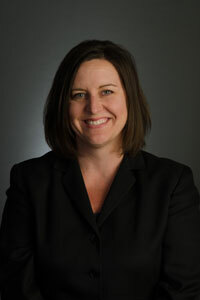 Ms. Sundblad is an experienced litigator who has dedicated her entire legal career to advocacy on behalf of employees. Prior to joining HKM, she worked at a small Seattle law firm, providing representation to federal employees in discrimination cases before the Equal Employment Opportunity Commission and U.S. District Court, and disciplinary actions before the Merit Systems Protection Board (MSPB). She also represented private sector employees in a wide variety of employment law matters such as wage and hour claims, unemployment compensation, and discrimination cases in state and federal court. Ms. Sundblad is a lifelong Washington State resident, originally from the Tri-Cities. She earned her undergraduate degree at the University of Washington and her Juris Doctor at Seattle University School of Law.